The Basilica of the Sagrada Família is open to all. In the interest of safety and out of respect for others, visitors are asked to comply with the following rules. Failure to comply with these rules and regulations could result in refusal of admission or expulsion from the site. Below is an extract of the rules. The full text is available here. The organisation reserves the right to refuse admission. At the entrance, visitors will have their bags, rucksacks, luggage and personal items checked. The right to enter and remain on the Basilica grounds is subject to possession of a valid ticket, which visitors must show to visitors services and/or security staff upon request, or to any duly accredited Basilica staff. The organisation reserves the right to modify tour itineraries or limit the spaces that can be visited due to safety concerns, restoration works, maintenance, adverse weather or special events. In these cases, the Basilica will reimburse visitors for the part of the ticket price corresponding to the value-added service purchased and not used. 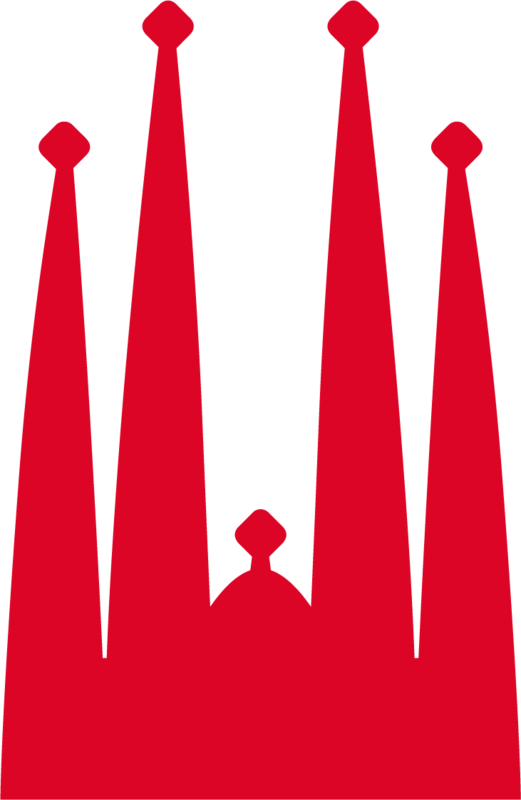 In compliance with current law, the organisation controls the capacity of the Basilica and its spaces based on criteria of safety and preservation of the monument. Out of respect for other visitors and to preserve the contemplative setting appropriate of a church, visitors are asked not to raise their voices. Visitors must behave politely throughout their time on the premises, refraining from forming crowds or running while on the grounds. Any sort of protest is strictly prohibited anywhere on the Basilica grounds. No smoking or eating is allowed on the premises. Drinking is only allowed outside the building. For safety, no hats are allowed inside the nave or the museum except for religious, health or belief-related reasons. Visitors may not enter barefoot. - Tops must cover the shoulders. - No plunging necklines or exposed backs or bellies. - Trousers and skirts must come down to at least mid-thigh. - Visitors may not enter in swimwear. - Visitors will not be allowed to enter wearing special clothing to celebrate any sort of festivities, nor with any decorations designed to distract or draw attention for artistic, religious, promotional or any other purposes. Professional photo equipment is not allowed inside the Basilica. Media outlets and representatives must be authorised beforehand by the Press Department. Visitors will not be allowed to enter with professional photo equipment or wearing special clothing to celebrate any sort of festivities, nor with any decorations designed to distract or draw attention for artistic, religious, promotional or any other purposes. Before leaving the grounds, the audioguides and transmitter/receiver equipment must be returned in the same conditions they were received. INDIVIDUAL. Individual visits are those done alone, with a partner, friends, family, etc. in a group of fewer than 10 people. GROUPS. Any party with 10 people or more is considered a group. All groups must be accompanied by an official Government of Catalonia guide or accredited teacher. They must purchase "Group tickets". No groups will be allowed to enter with individual tickets purchased through the Sagrada Família website, Clorian sales platform or any other dealer. SCHOOLS. For students of any level, through baccalaureate. If you're a teacher and want to lead your own group, choose the non-guided visit. If you want a special tour with one of our specialised guides, choose 'Educational project'. Below is an extract of the refund policy. The full text is available here. To request a refund, please contact customer@ext.sagradafamilia.org. Refunds will be considered on a case-by-case basis. No refunds will be given for used tickets. If the towers are closed, the fee for the audioguides will not be refunded. Sagrada Família is only responsible for tickets purchased on its official website, from the official ticket supplier www.clorian.com or handled through the Booking Department reserves@sagradafamilia.org.  The Sagrada Família will not be responsible for refunding tickets purchased on unofficial sites under any circumstances. To request a refund, tickets must be presented in digital or physical format along with the booking code no more than 30 days after the date of the visit. We use our own and third-party cookies to improve this website, as well as collect and analyze access data. By clicking on 'OK' you accept the use of your data for these purposes. You can modify this consent whenever you wish.